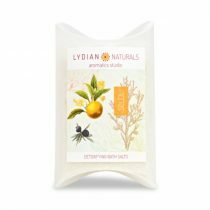 Quench your thirsty skin with tantalizing citruses and healing herbs. 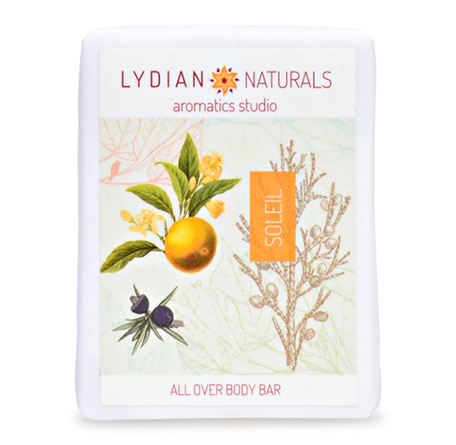 Packed with antioxidant abundant olive oil, our creamy Castile body bar is a Mediterranean everyday indulgence. 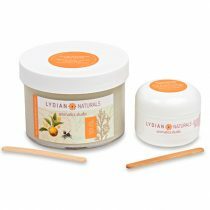 It’s frothy lather is rich in emollients from coconut and organic RSPO* palm oil. 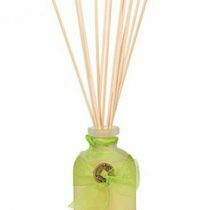 Refresh and restore from head to toe with “Soleil’s” delightfully fresh aroma of citruses, berries and woods. Hand crafted soap retains its natural glycerin and emollients, as opposed to commercial soap, which process out these valuable attributes during milling. Ionized water, saponified oils of palm, coconut and olive, essential oils of tangerine, lime, lemongrass, grapefruit, juniper and cypress. What we don't put in it: no artificial colors, fragrances, preservatives, parabens, phthalates or animal products. First off I would like to say great blog! I had a quick question which I’d like to ask if you do not mind. I was curious to find out how you center yourself and clear your head prior to writing. I’ve had trouble clearing my mind in getting my ideas out. I do enjoy writing but it just seems like the first 10 to 15 minutes are usually wasted just trying to figure out how to begin. Any suggestions or tips? Thanks! Thank you for reading my blog and I appreciate your question. My writing may be a little different than yours in that I have to do s lot of research before starting any kind of actual writing. I’ve found thst through the research process, collecting facts and organizing them is what helps me figure out the flow of my content. It also helps me to organize and center my emotions as I am very passionate about my industry. Thank you for taking time to comment!